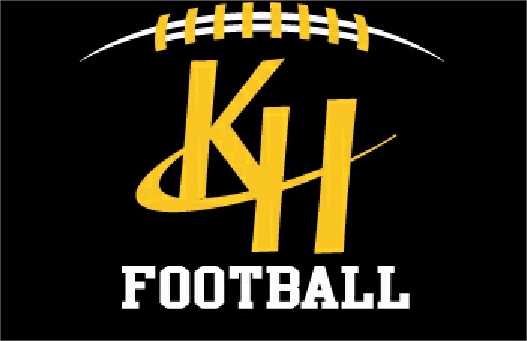 Kenowa Hills Football GEAR Store! Pick-Up is available at home football events. During High School Games, pick-up is at the ticket booth. During Rocket games on Saturday pick-up is at the youth field concession stand. We will E-mail you when orders have been received and sorted. We receive the order about 2 weeks after the closing order date.